In 1968, in Southern California, a neighbor gave Georgia some of her old paint brushes, tubes of oil paint, and canvas and told her to get some books and start painting. That was over 50 years ago. Since that day, Georgia has taught herself how to paint, and molded her artistic style into something she is able to be proud of. In her life, Georgia has held the title of hairstylist, wife ,mom and salon owner. She was able to sell her paintings in her salon, but after a few years, life got too busy to keep painting. That's when she had to quit. In 1990 Georgia retired to St. George Utah. 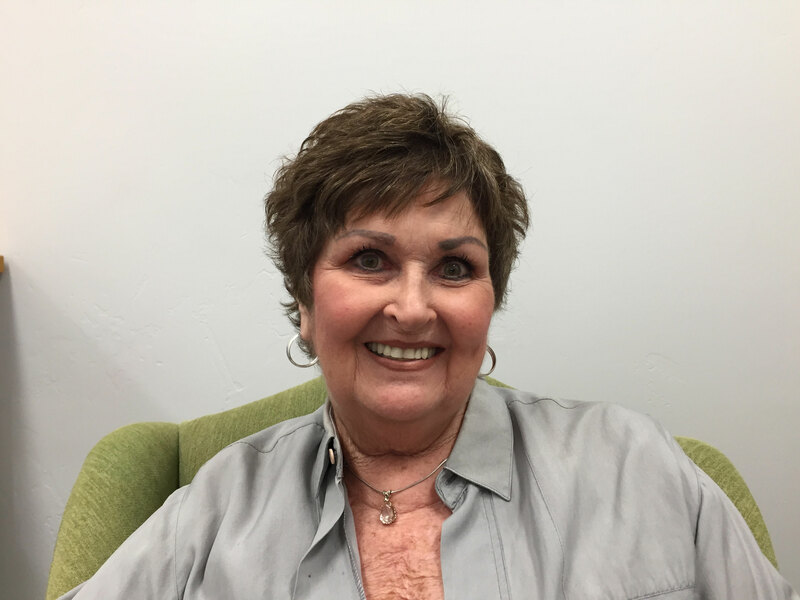 She started golfing and hiking and enjoying her retirement in the beautiful vistas and canyons of southern Utah. She was always amazed at the color and beauty in the area, so she finally started painting again! She taught herself to paint with acrylics which are quite different from oil paints. She took some workshops from well know artists in the area and has been painting ever since. Georgia also started making ceramic baskets using native wood and driftwood in her designs, so along with her paintings and her ceramic baskets she's kept very busy in her retirement!